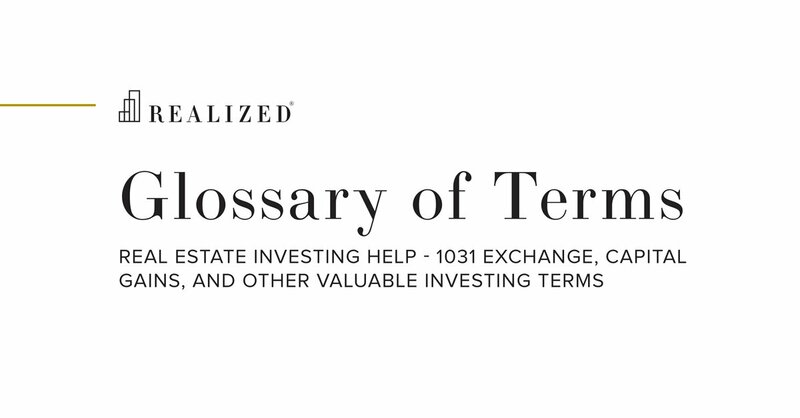 1031 Exchange (aka Like-Kind Exchange) Definition. A method of deferring capital gains taxes on the sale or disposition of an asset held for business or investment purposes by exchanging the asset, or proceeds from the sale of the asset, in like-kind property to be held for business or investment purposes, as defined in IRC Section 1031. For example, if a taxpayer makes a $500,000 gain from the sale of an investment property, the tax consequences of the entire gain may be deferred if the proceeds are reinvested into another investment property of equal or greater value.